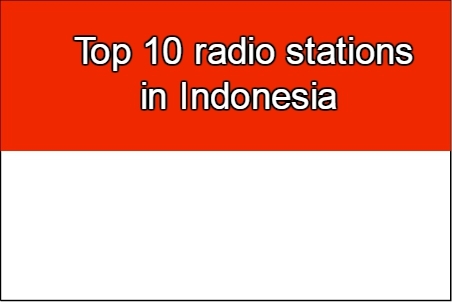 Tara Radio live broadcasting from Indonesia. Tara Radio broadcast various kind of latest Hits, Pop, Dance etc, Songs. 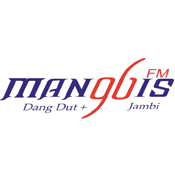 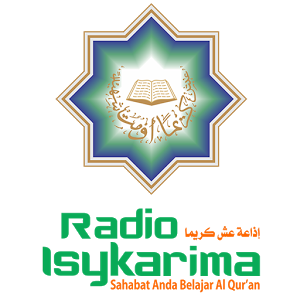 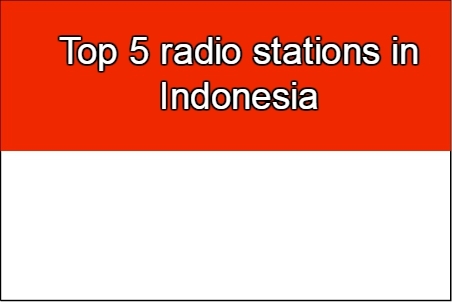 Tara Radio is one of the most famous online radio station on Indonesia. 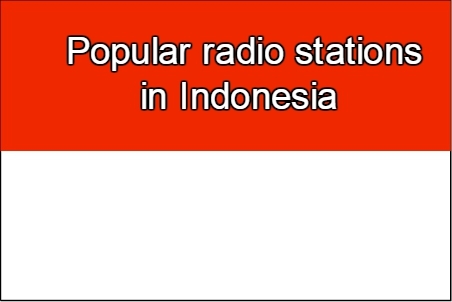 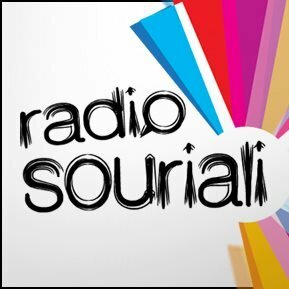 Tara Radio is Online Radio Station ‘hobby’s project’ that streaming over the Internet play music 24 hours a day.